A quick post to show you some cards available right now for the holidays. 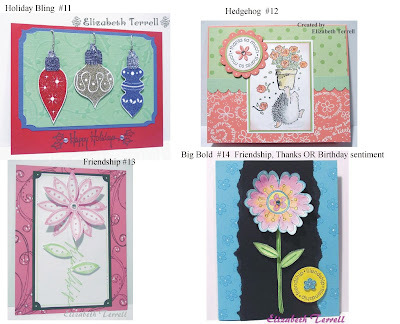 Just leave a comment with the # referencing which cards you would like for your donation. 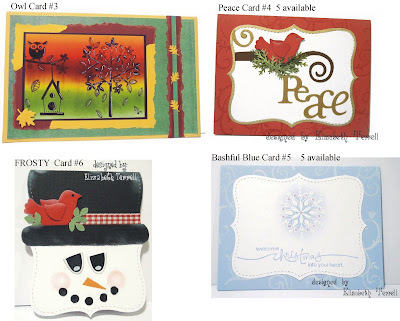 I have created multiples of some cards and have indicated such next to the card #.